Good read but pretty basic. I loved Leann's narrator but did not feel the love for Nicole's. Leann also voiced the male character from the Ukraine and I had to keep reminding myself that it was the same woman who voiced Leann. She was amazing. Worth the read but not the best story I have heard. A great book about moving forward! I loved the characters a really nice sequel to the last one home! 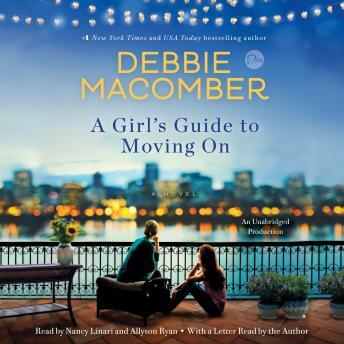 I typically like Debbie Macomber's books and this one was no different. It was interesting but not so demanding I couldn't wait to return to it. It was a nice book for my travels to and from work.